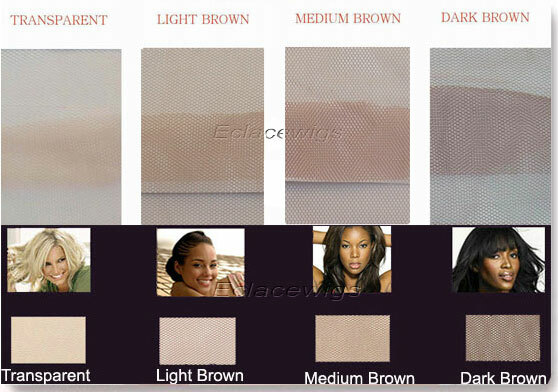 Please view the description of our texture pattern below,we can duplicate pictures as well! 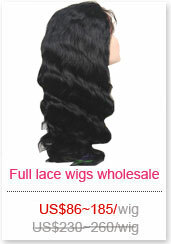 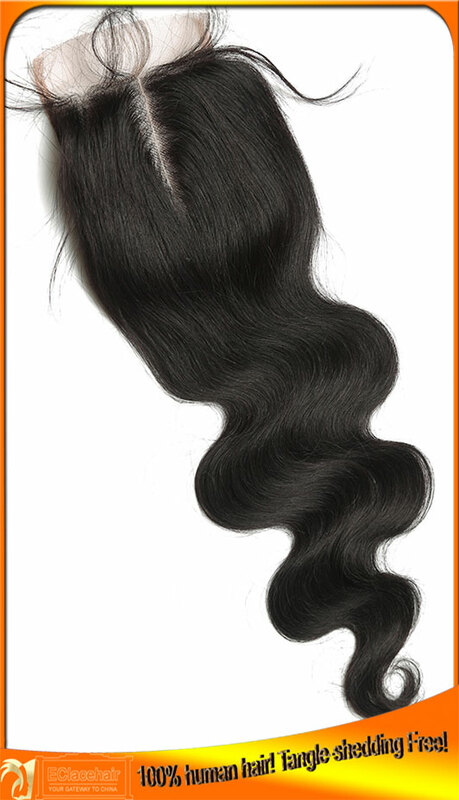 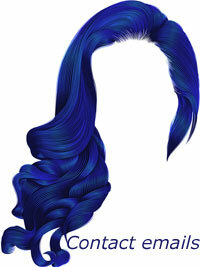 We use 100% Brazilian virgin hair for our top closure hair products. 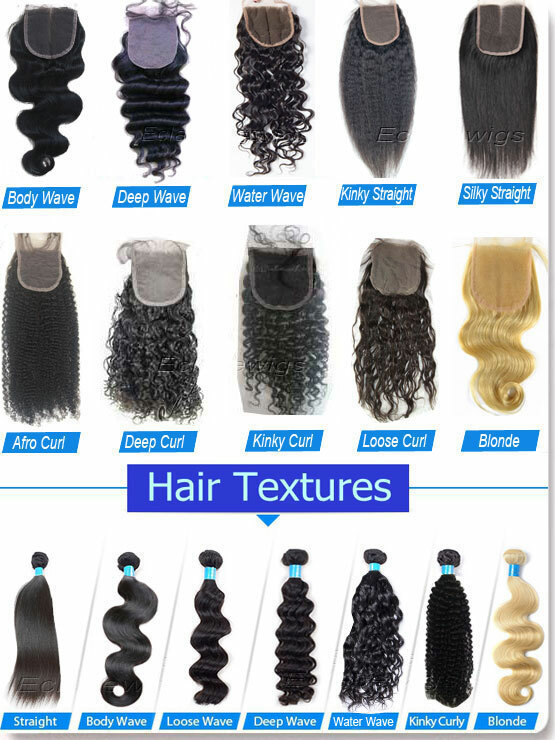 Texture pattern Choose from any of our pictured styles or you can send us a picture of what your want,we are greatly at texture/curly matching! 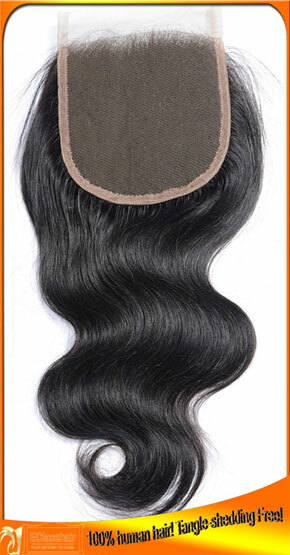 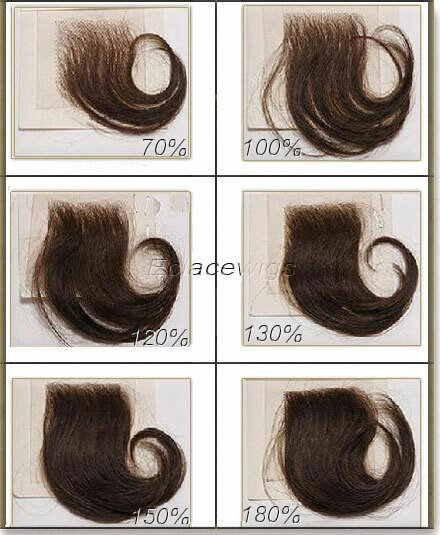 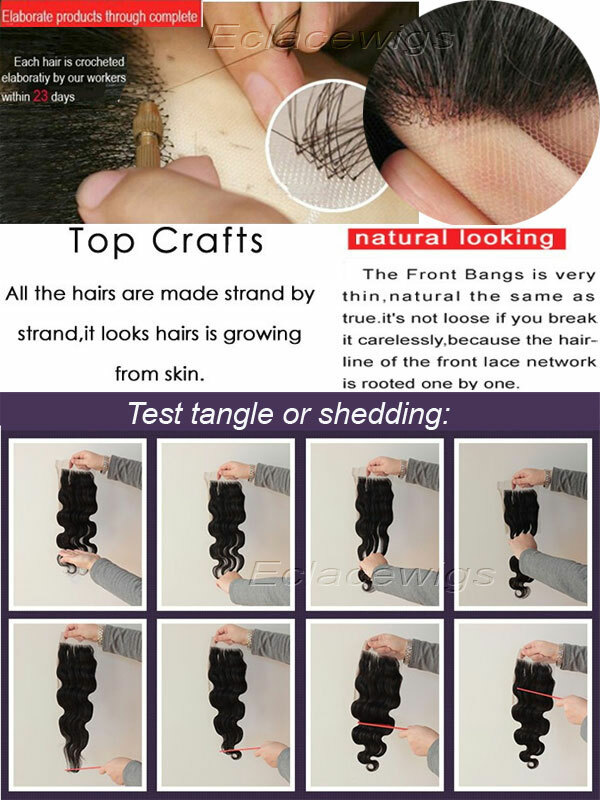 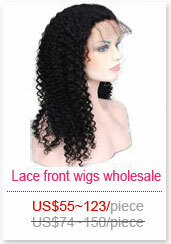 Styles 1.top closures; 2.PU(thin skin) closure; 3.silk based closure. 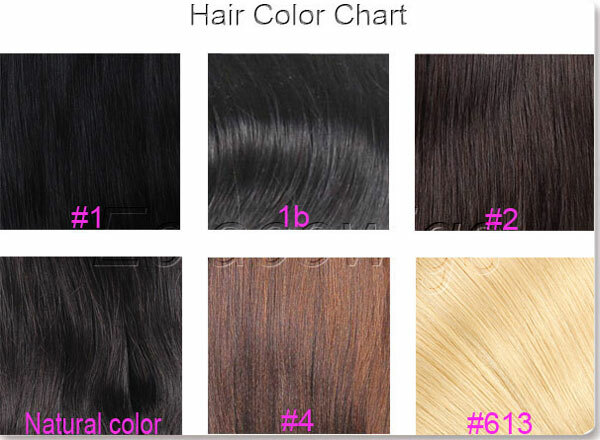 Lead time We have top closures in size 4*4 ,5*5,3.5*4,13*2,13*4,13*6 in stock,It will take around 15 days to make new custom order top closure pieces. 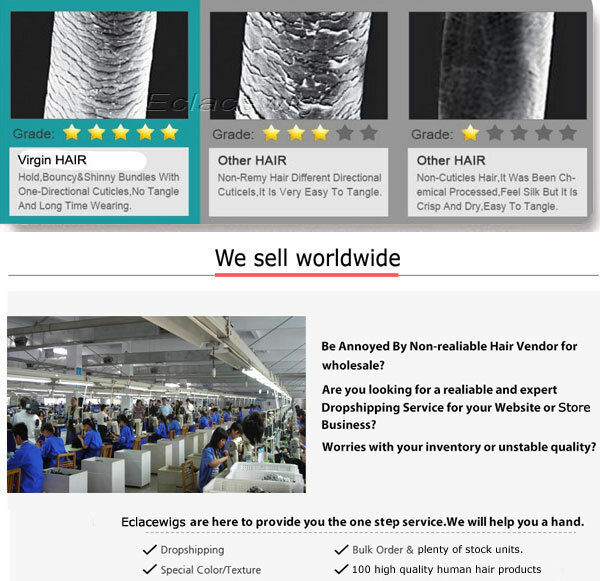 Please don't hesitate to contact us if you want to do real and great business.It's sure to be a pleasant surprise when you get the excellent virgin hair top closures exactly you need after our prompt execution!we can assure you of our close cooperation!